Click on this link if you need more information about Pt100. 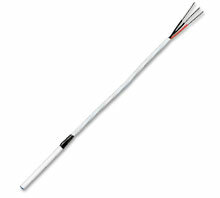 All of OMEGA’s RTD elements can be supplied with additional lead wire attached to existing leads. Longer leads create more flexibility for use in many applications. Nota: These elements are not intended for direct immersion into liquids.